This immersion dripper balances simple convenience with an excellent coffee (or tea) brewing experience. Porcelain sides keep your water hot as you brew. 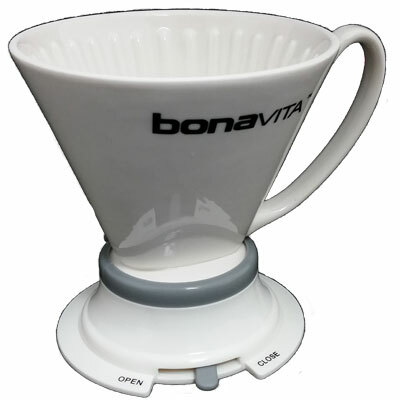 The small-batch design allows you to brew up to 16 ounces at a time while retaining the full flavors of a single-cup brew. Bring simplicity back to your coffee! 7/23/2015 – What size filter does this use? 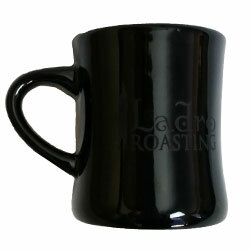 Response From Caffe Ladro: You need a #4 Filter for this brewer.